We will do our best to match any competitor's pre-tax price on any new, identical, immediately available product. Price matching is at our discretion, and we offer no guarantee the every price will be matched. Price match must be requested before an order is placed. We WILL NOT match a price or refund a transaction amount once your order is placed. 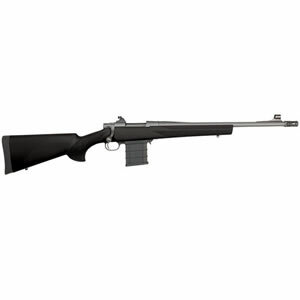 We will only match a price on publicly advertised IN STOCK items. We must be able to verify the price and availability of the item. Out of Stock items will not be matched. Competitor's shipping charges will be calculated and factored into the advertised price. Competitor's extra fees associated with a transaction (credit card fees, handling fees, etc) will be calculated and factored into the advertised price as well. 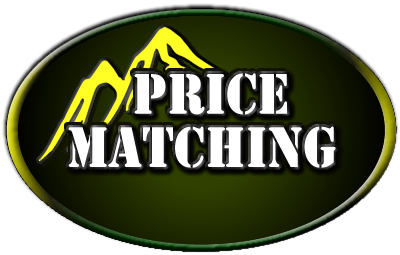 Price matching is at our discretion with no guarantee that we will match every price. Coupons may not be used in conjunction with an approved price-match. Please note that a competitors listed price on out of stock items may be outdated and inaccurate. Please do not place an order unless you are willing to pay and agree to the listed price at the time of purchase. 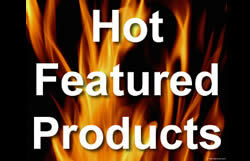 Please use our Contact Us page to submit a request before your purchase. Price matching can also be requested by phone Monday - Friday, 10:00 AM - 5:00 PM CST, 877-446-8370.